If you are looking for a flagship phone that is currently available (we’re looking at you OnePlus 2) at non-flagship prices, look no further than the LG’s newest flagship the LG G4. The LG G4 offers many features that aren’t available on newly released phones; such as, replaceable battery, microSD slot, NFC and more. 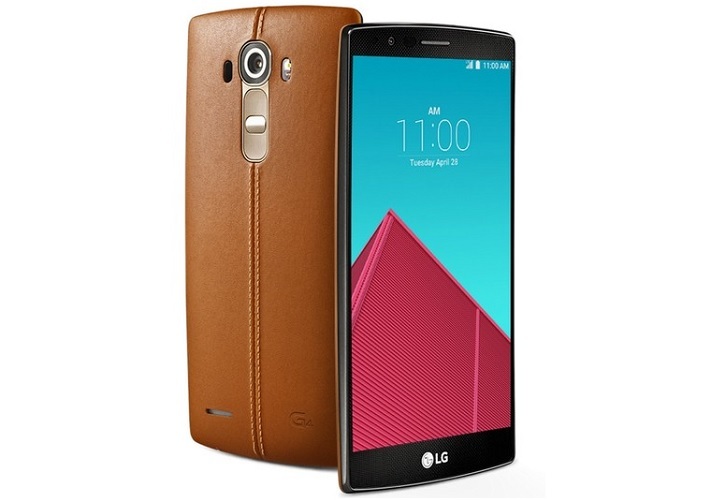 techno.trading.house via eBay is selling the LG G4 for $419.99. Currently, there are 3 colors available, black, brown and red, which are just the backing to the phone (which happens to be interchangeable). NOTE: Don’t forget to enter our iPhone 6 Plus Giveaway! In addition, the LG G4 has high end specs; from a high end HD display with 538ppi, Snapdragon 808 processor, 3GB of RAM, great camera (16MP with laser focus) and a 8MP selfie camera. Read up on all the specs from LG’s official site. Ready to get your LG G4 now? Click here! What do you think? LG G4 or OnePlus 2? Tweet us @AsianGeekSquad!